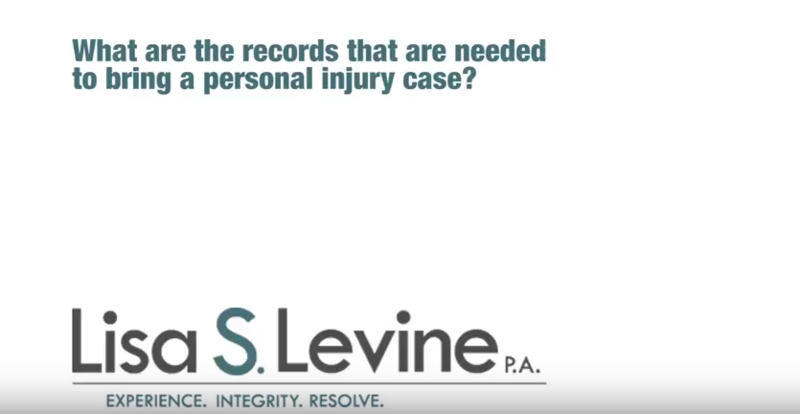 Since modern medical technology has become so successful at repairing and rehabilitating broken bones, they are often considered a minor injury and a slight inconvenience at most. 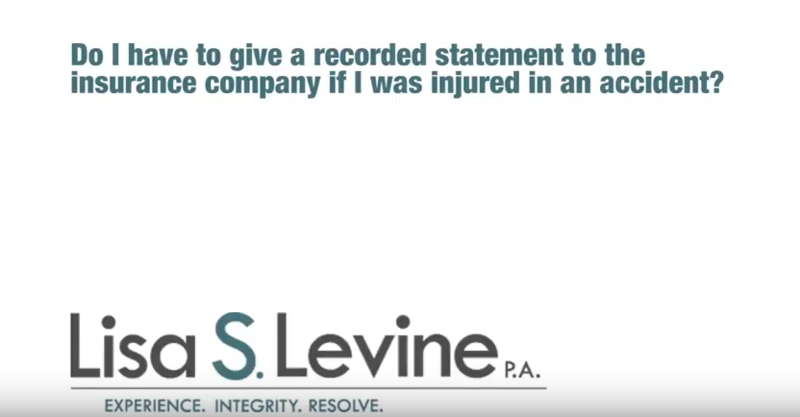 However, the severity of the injury greatly affects medical cost, as well as an individual’s ability to be productive at work and at home. 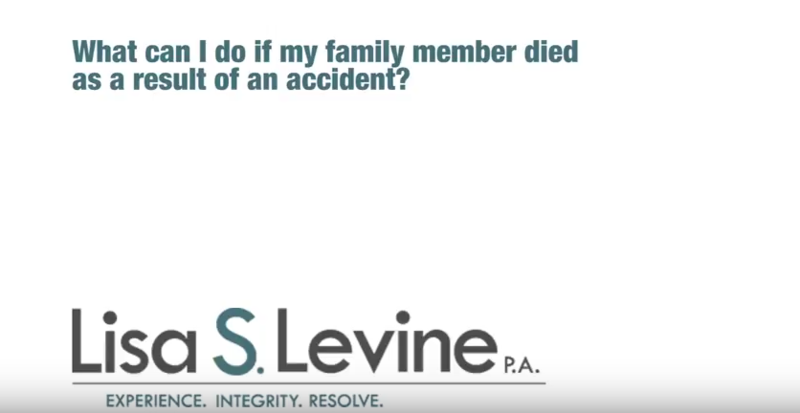 Both of these factors are damages that can cost a person greatly, so a Fort Lauderdale broken bone accident attorney should be consulted soon after the accident. 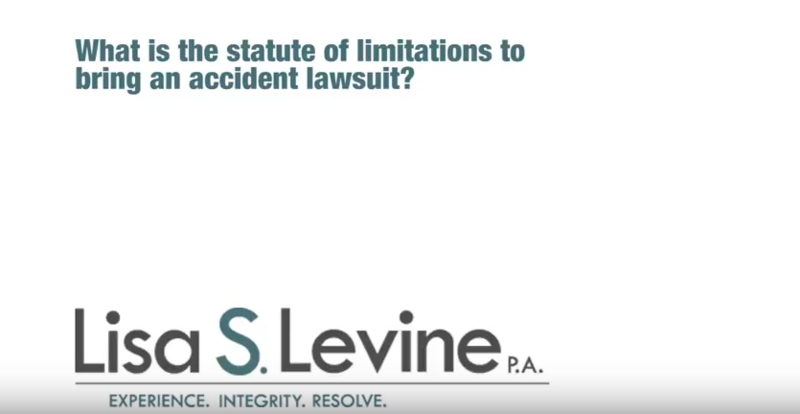 If you or a loved one has suffered one or more broken bones at the hands of a reckless or negligent individual, an injury attorney in Ft Lauderdale can help you pursue restitution for those damages in civil court. The personal injury team at Lisa S. Levine P.A. are driven to succeed by the compassionate desire to help those in need. 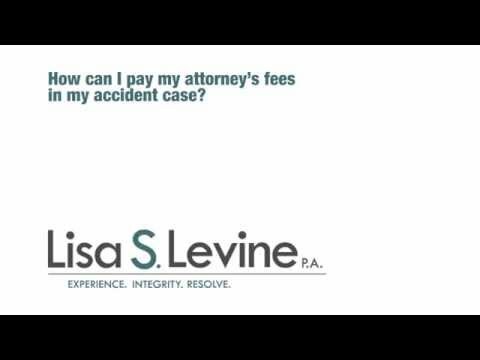 Lisa has over 25 years of experience fighting for maximum compensation in cases like yours and is not afraid to take even large insurance companies to trial to get what you deserve. 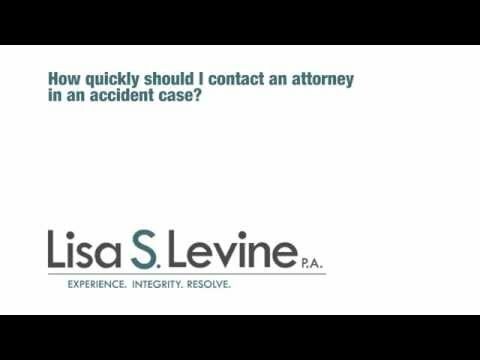 If you have suffered broken bones in an accident in Fort Lauderdale, Weston, Miramar, Pembroke Pines, Hollywood, Tamarac, Coral Springs, or other nearby areas contact Lisa S. Levine P.A. to begin the fight for justice and compensation. 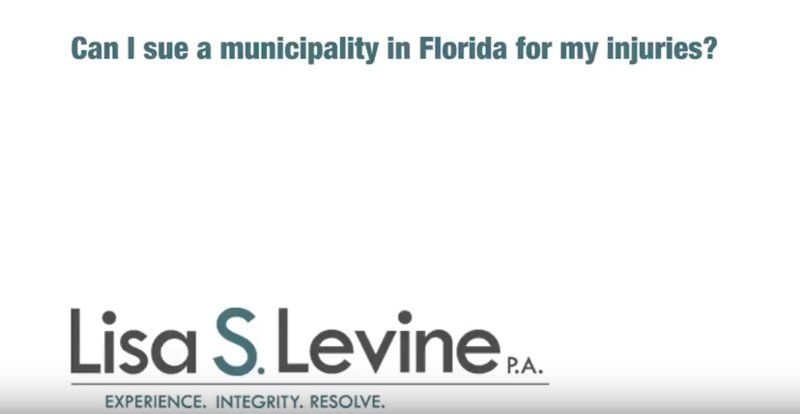 We don’t collect until you do, and your first consultation is free – so call (954) 256-1820 to set up yours today. 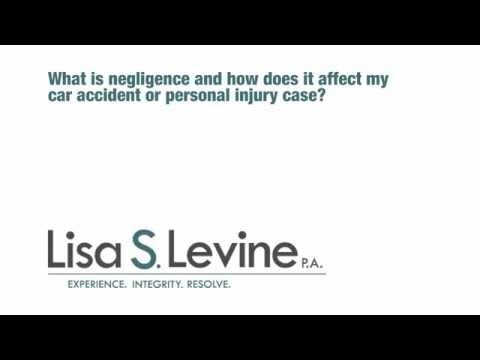 Motor vehicle accidents are one of the top causes of broken bones every year. 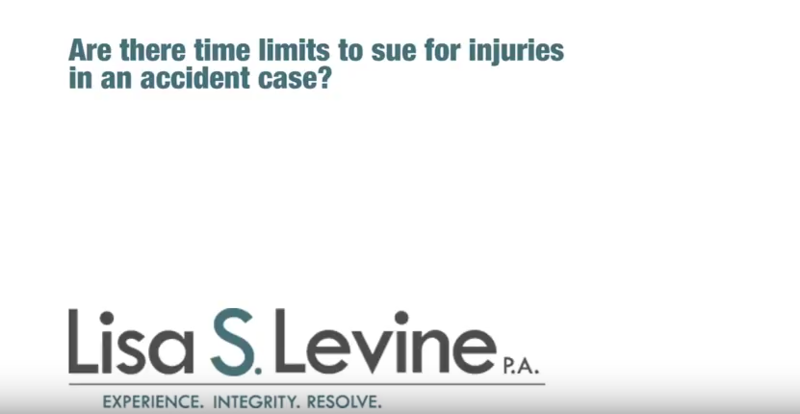 Bone may be one of the strongest tissues in the body, but an auto accident provides the perfect combination of circumstances to cause it to fail – energy and force in amounts so great that the bone is unable to support the resulting pressure. Because of this, it is possible to break any bone in your body during a car accident. Caused by bracing for impact, sitting on the impact side of a T-bone collision, coming into contact with parts of the interior, and seat-belts. All of these treatments can be intensive and last weeks to months depending on the age and health of the patient. Meanwhile, medical expenses will pile up, and so will lost wages if the person is employed. 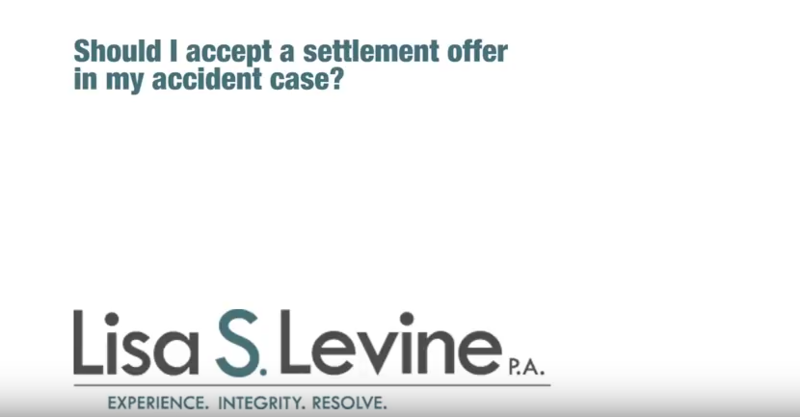 An experienced Broward County auto accident injury attorney can fight for the restitution of those and other damages. Though a seemingly minor injury because of its commonality, a broken bone can be painful while seriously interfering with your way of life. 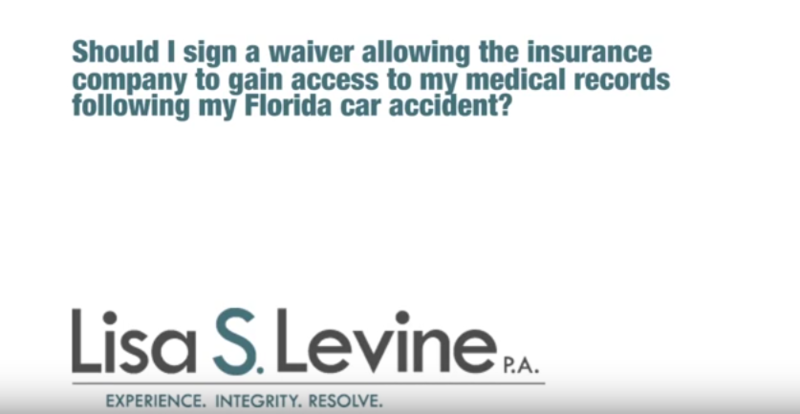 If you have suffered broken or shattered bones as a result of a motorist’s reckless actions in Broward County, Palm Beach County, Miami-Dade County, or the surrounding areas you deserve proper compensation. Call the experienced personal injury team of Lisa S. Levine P.A. 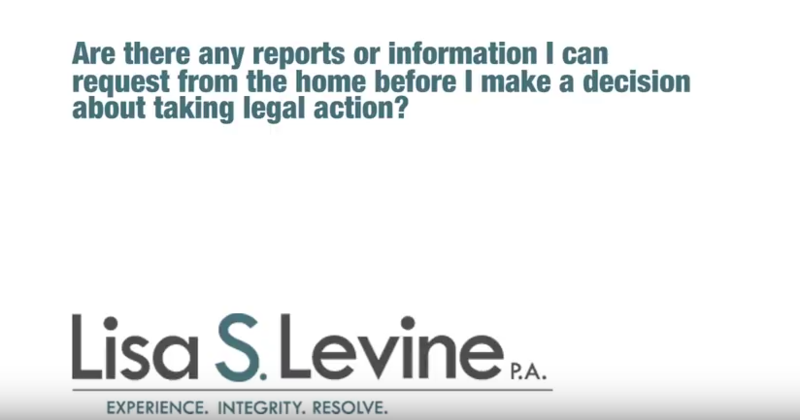 at (954) 256-1820 today to schedule your free and honest initial consultation.